We assist and support you to cope with the demands of your health. Our services are meant to be more than just caring for you, we commit with compassion. 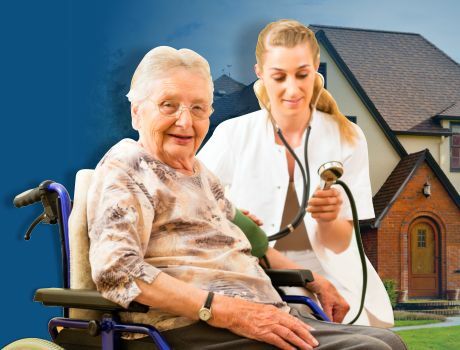 Cairo Home Care offers more than typical home health care services - we offer compassion. Get to know more about us from the point of view of our clients. Read through our testimonials to get a better idea. When it comes to health issues, some challenges can be daunting and we will be plagued with questions such as: “Can I receive care and stay at home instead?”, “If I stay at home, who will be the one to care for me?”, “Who will make sure that I get what I need?” The answers can be found with Cairo Home Care. Our excellent team of nurses, therapists, aides and social workers will make sure that everything you will ever need will be seen to and taken care of. 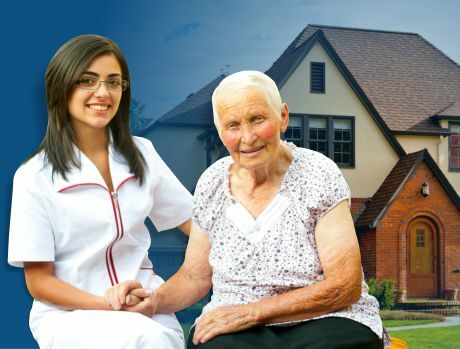 At Cairo Home Care, we will make sure that you will be handled with compassion, dignity and utmost professionalism. 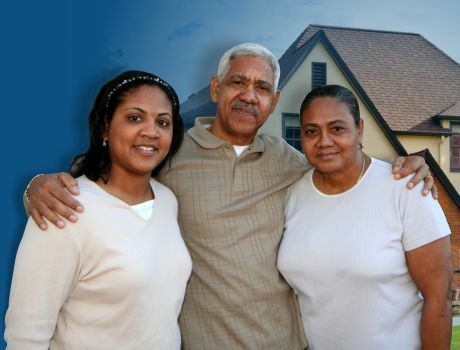 If you are ready to receive holistic home health services, please Set an Appointment online to schedule an assessment. 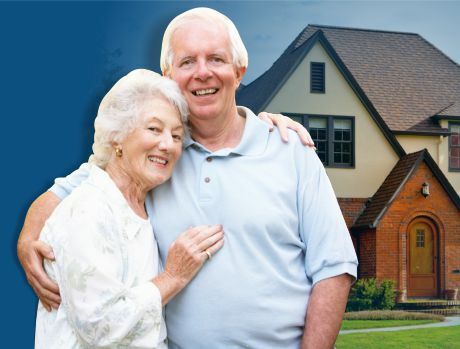 You can also give us a call at 305-827-3667 for inquiries or for more information. It is our aim to deliver the best possible kind of care that your loved ones deserve while accomplishing our services with accountability and respect for the privacy and dignity of the people we serve.